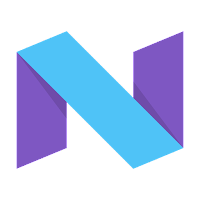 last before we release the final Android 7.1.1 platform to the ecosystem. Developer Preview update to Nexus 5X, Nexus 6P, Nexus 9, and Pixel C.
enroll your device and get the update. 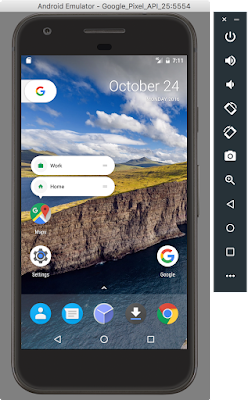 devices as well as Pixel and Pixel XL devices. bug fixes and optimizations across the system and Google apps. navigation, and other features for devices running API Level 25 or earlier. 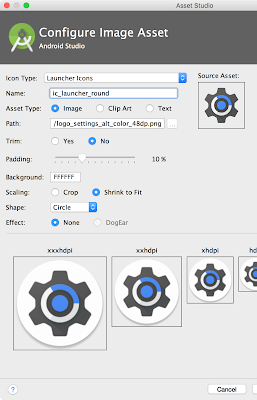 images, and tools through the SDK Manager in Android Studio. support for this new API. own instrumentation (e.g. Espresso) tests. You can upload your tests here. Pixel and Android Beta devices. Nexus 6P, Nexus 9, and Pixel C devices. community as we work towards the final consumer release in December!